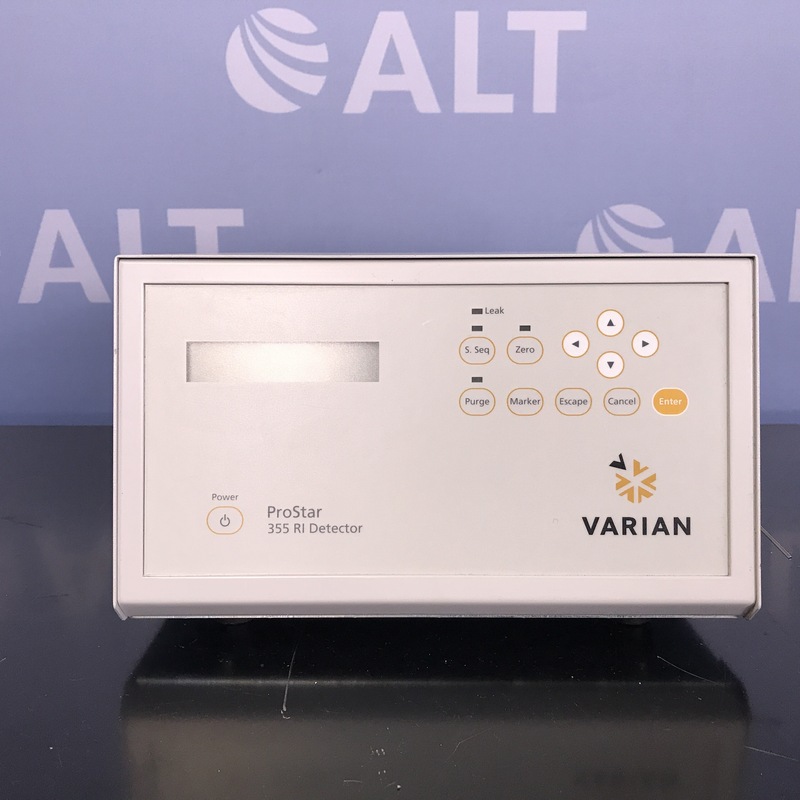 The Agilent 5975C VL Inert Mass Spec Detector has a small footprint for routine analyses. Advanced analysis routines allow the user to get more information from every run, latest version of automated spectral deconvolution, identification, and quantification software provides higher quality analyses with even less operator time and attention. Its triple-axis detector has several practical advantages, including reduction of neutral noise, high signal intensity, and increase detector lifetime. 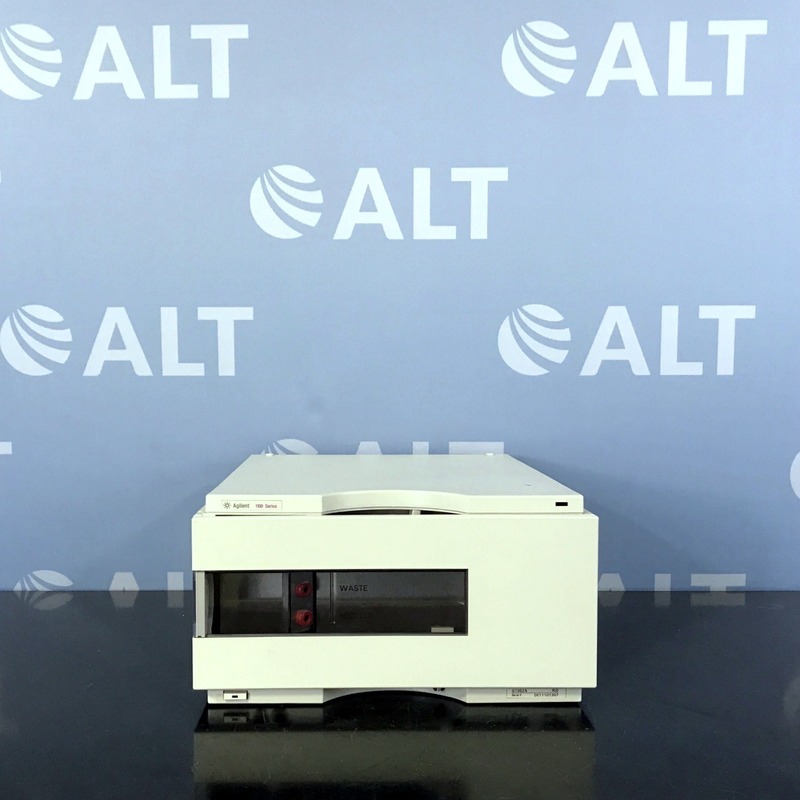 Agilent 5975C VL Inert Mass Spec Detector has a unique combination that provides better MS resolutions, lower limits (of detection), and spectral integrity due to its proprietary quartz quadruple analyzer and triple- axis detector.